The San Remo festival is now over. Il Volo has been chosen to represent Italy in the 2014 Eurovision Song Contest. If you ever thought that San Remo was all about music, think twice! There are lots of rumours going on every year and the 2014 edition could be no exception to this. Eurofans play a huge role in the spread of gossip so this time, I would like to review two potential rumours. Had they become true, many of us couldnt have possibly been happier! 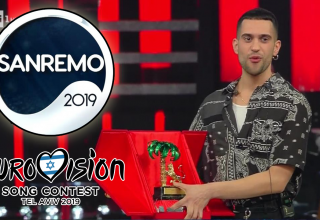 The San Remo festival is among the most awaited national finals of the season. Not surprisingly, it has a share of over 49% and more than 10 million viewers tune in to watch the contest every year. When Italy joined the Eurovision family again in 2010, the winner of San Remo would automatically qualify to represent Italy in Eurovision (in case s/he agreed to). 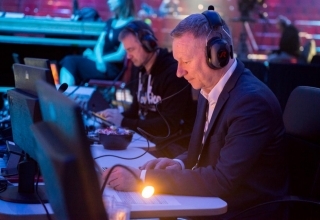 Eurovision fans paid close attention to the selection process and speculation would soon follow. Ever since, two familiar names have been tipped as possible entrants for Italy: Raquel del Rosario (Spain 2013) which would later represent Spain with the Asturian band El Sueño de Morfeo and Lara Fabian (Luxembourg 1988). “If international artists join the Sanremo festival, they might possibly want to represent Italy in the Eurovision Song Contest”. That is what many thought would happen when Raquel del Rosario stepped in the Ariston Theatre alongside the famous Luca Barbarossa (Italy 1988). Together they sang “Fino in Fondo” – an emotional ballad that would perfectly fit the Eurovision standards. 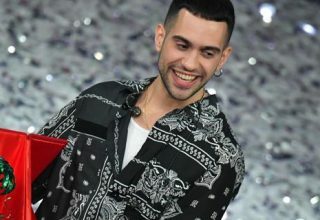 Little did Del Rosario know that fans would speculate about a possible bid to represent the Transalpine country in Eurovision. The Spanish singer would later dismiss any such possibility: “ I would never represent a country that is not my own” – she claimed. To the dismay of many, this was only a “rumore”. This year it was Lara Fabian (Luxembourg 1988) who took to the Sanremo stage. The Belgian artist performed the song “Voce” and her only wish was “to sing for the Italian public”. 15 days prior to the show, her management had already declined the right to represent Italy in case of victory. Sad but true. 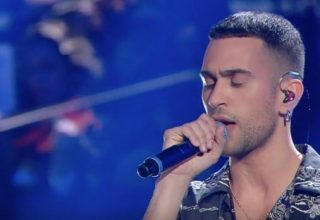 Will we ever see an international artist represent Italy in Eurovision? 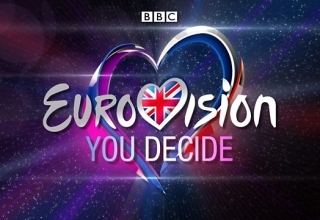 Any former Eurovision glory be up to it in the near future? Up to this day, it has only been rumours but… only time will tell!